As a devoted off-roader with a passion for nature, Jeremy Bergh founded Alu-Cab in Cape Town, South Africa in 2002. In his years of using impractical canopies during his work in the service industry, he recognised the need to build a more practical, easy-to-use canopy. 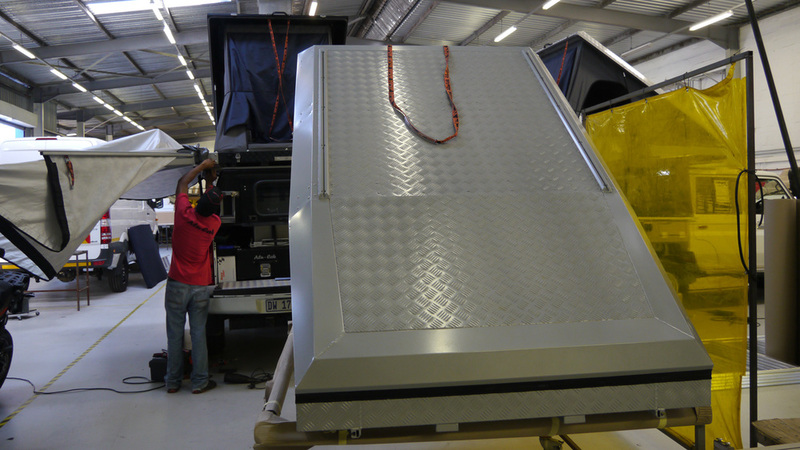 Today Alu-Cab stands for many high quality aluminium vehicle products for commercial use, off-road and adventure. 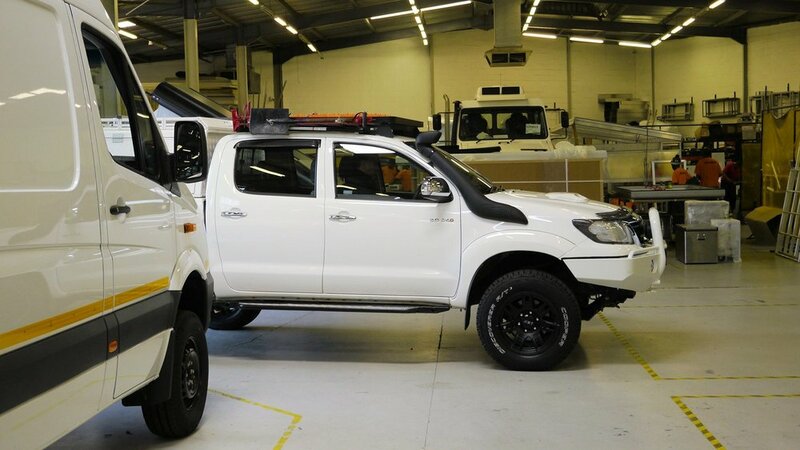 Alongside the series-produced hardtops and campers, Alu-Cab also builds individual, fully equipped expedition and travel vehicles according to customer requirements. And all this in any size, from jeeps and Unimog to large trucks. Alu-Cab vehicles are now being used all over Africas terrain, proving the quality of Alu-Cab products. 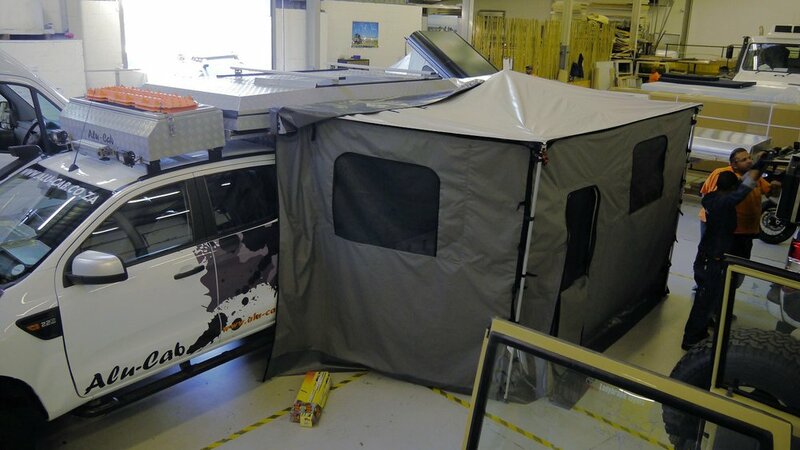 For this reason, almost every big Safari rental company uses Alu-Cab products. Genesis Import GmbH has been the exclusive importer of Alu-Cab products for Europe for many years and, together with Alu-Cab, continues to develop the products in accordance with the requirements of the European market. To learn more about Genesis Import and the brands and products we import, please visit www.genesis-import.eu.